Naija News learned that the Sheikh was released on Tuesday, March 26, after twelve days in their custody. Mallam Kabir, a member of the family, told PRNigeria that the Sheikh has been released and his in good condition in Katsina, Buhari’s home country. 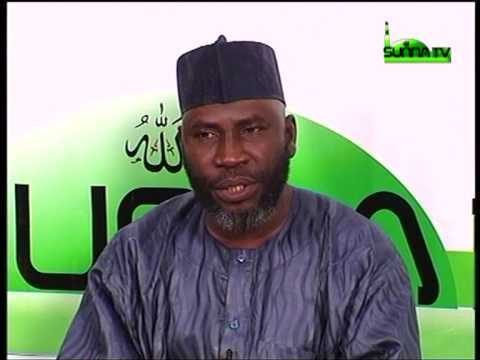 Similarly, the spokesperson of Katsina State Police Command, Isah Gambo confirmed his release, noting that Sheikh Sulaiman and other Islamic scholars who were abducted with him have all been released. Gambo noted that no ransom was paid for Sheikh Sulaiman’s release on Tuesday despite the N300 million ransom demanded by his abductors. Naija News recalls that the prominent reciter of the Holy Quran was returning to his base in Kano, after attending a religious function in Kebbi State when he was abducted. Before he was abducted, Sheikh had offered prayers for the re-election bid of President Buhari at some political rallies organised by All Progressives Congress (APC), Nigeria’s ruling party, in the build to the 2019 general elections.